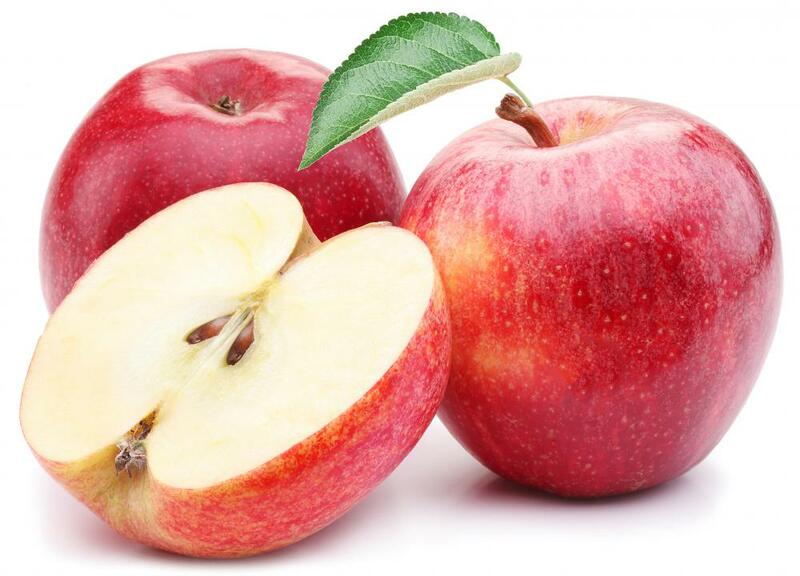 Apples contain antioxidants, minerals, vitamins and fiber. 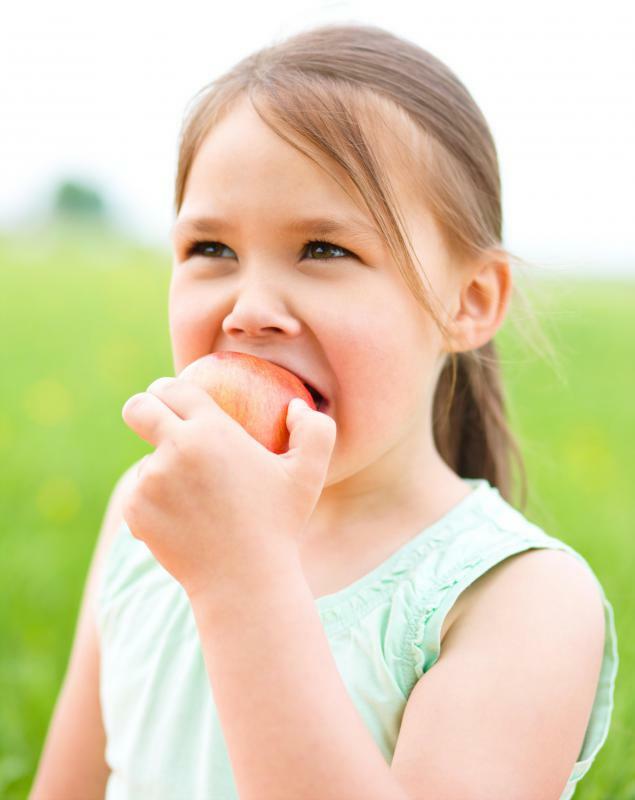 Some parents choose foods for their kids based on childhood nutritional requirements. 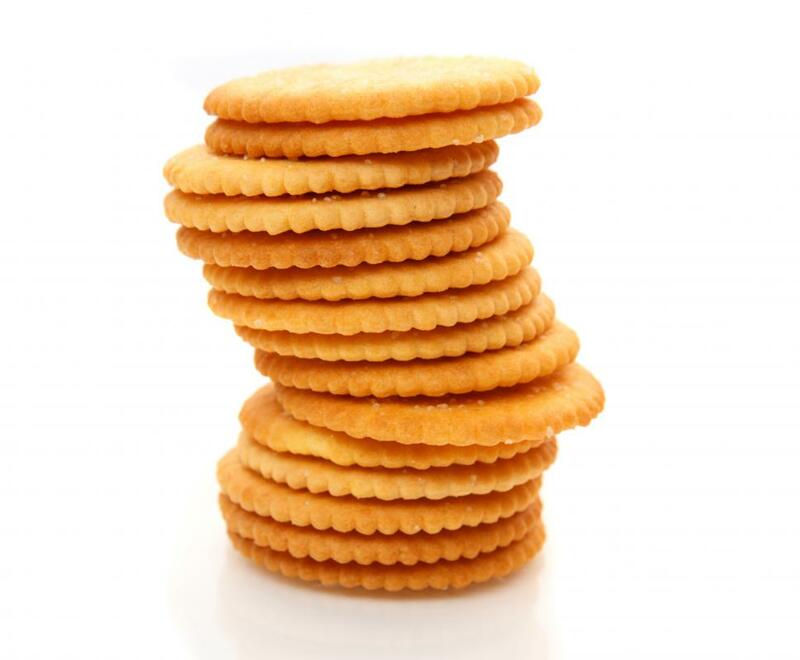 Crackers are a low fat alternative to chips. Vegetables, including broccoli, carrots, tomatoes, bell peppers, and others, are great healthy foods for kids. 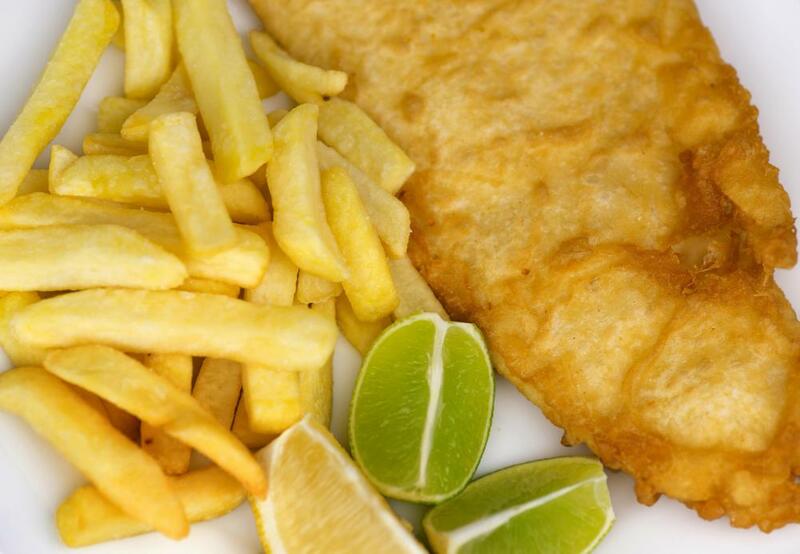 Processed, fried food is not a good option for kids. Diets that have too much sugar and saturated fat may lead to childhood obesity. 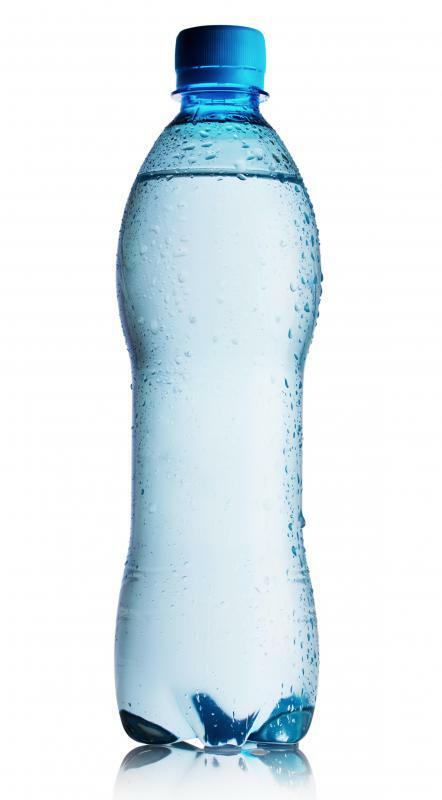 Bottled water is a healthy alternative to sugary drinks like soda. 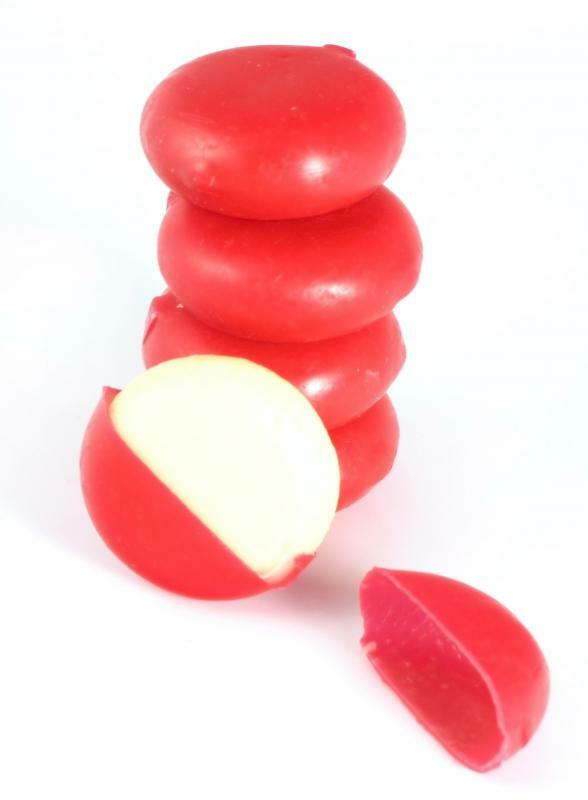 Low-fat cheeses are a good snack option for kids and adults. 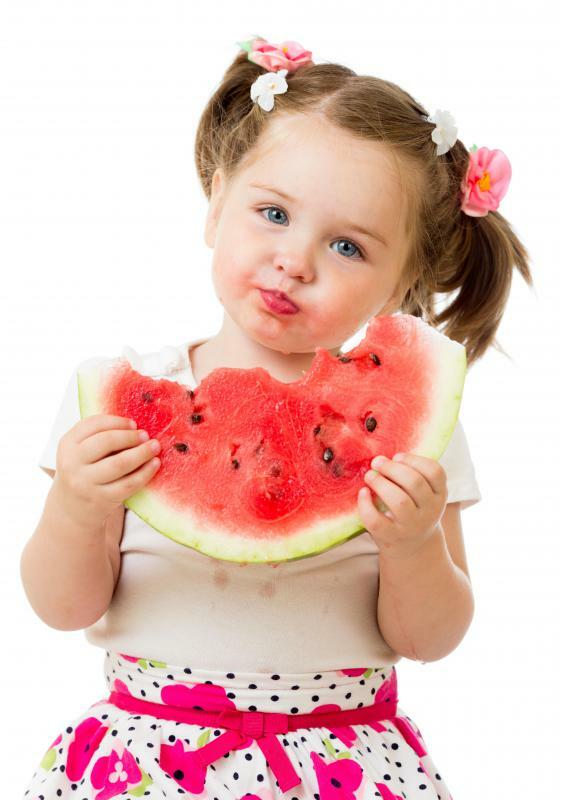 Introducing more fruits into a child's diet can help combat obesity. Fresh fruit is a healthy snack alternative. 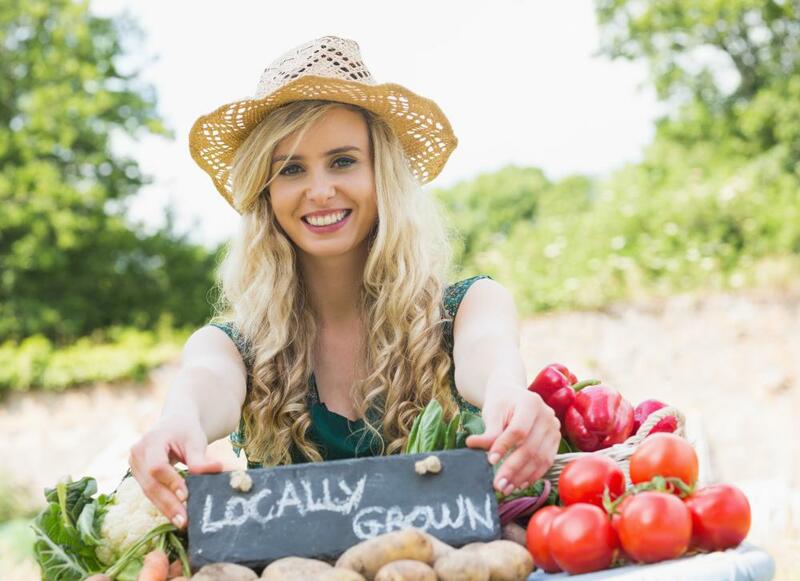 Farmer's markets usually offer fresh food, including produce that may not have been grown using pesticides. Fruits, such as bananas, can be healthy options for kids' snacks. Finding healthy food for kids to eat is important to childhood development and the creating of good eating habits. For the most part, health and diet experts suggest that healthy food for kids is likely to include lots of fresh, natural foods that are packed with vitamins, minerals, protein, and fiber. Choosing healthy food for kids often takes some forethought, since many pre-packaged foods meant for children are decidedly unhealthy. One good way to choose healthy foods for kids is to do some research on childhood nutritional requirements. Children tend to require lots of calcium, iron, protein, and vitamins to ensure healthy growth and maturation. Diets that have too much of sugar, sodium, and saturated fat may contribute to severe health problems, such as eating disorders, obesity, and diabetes. Understanding what foods are and are not necessary to a balanced diet can help give a clear idea of healthy foods for kids. Some health experts recommend finding healthy foods with a simple shopping tip: shop around the edges of the grocery store. 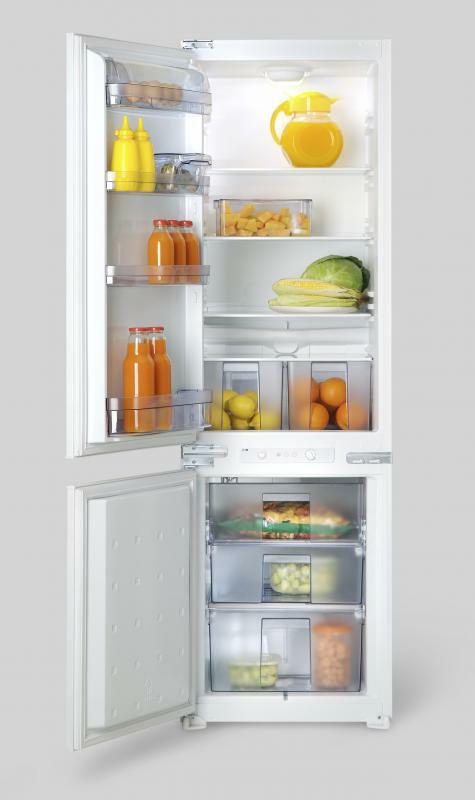 In many supermarkets, fruits, vegetables, dairy products, proteins, and bread are kept around the outside edges of the store. 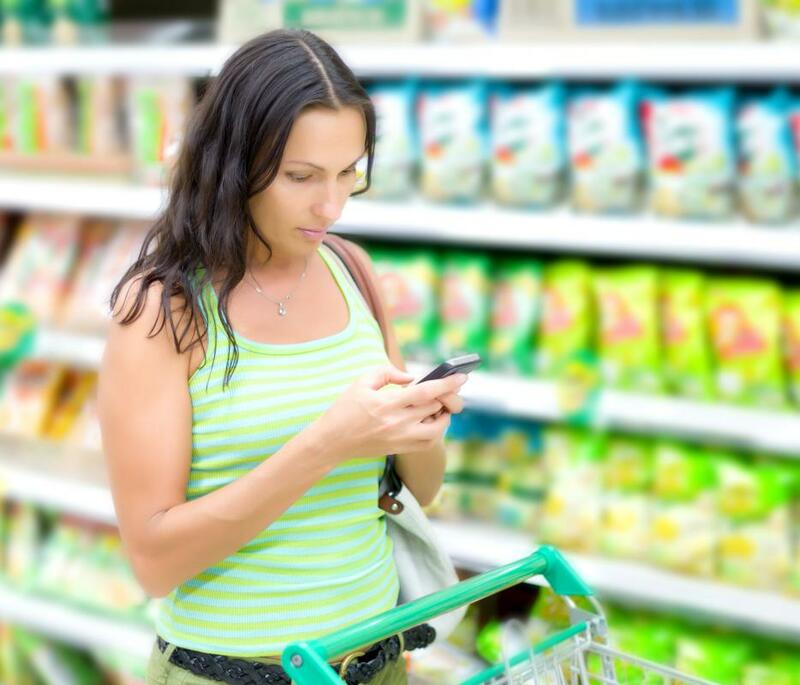 The aisles may be more likely to contain packaged foods, sugary desserts, and frozen, less nutritious foods. Though its not necessary to ban the occasional ice cream bar or packaged lunch, shopping around the edges of the store can help ensure that a cart fills up with healthy foods for kids. Processing typically deprives foods of nutritional value, and also gives manufacturers the opportunity to add lots of extra, unhealthy ingredients. Generally, the closer an item is to its natural state, the more healthy it will be, especially in terms of vitamins and minerals. Consider shopping at a farmer's market for fresh-from-the-fields fruits and veggies at least once a month. Giving kids extremely fresh produce can add a boost of vitamins, minerals, and fiber to their diets, as well as helping them develop a love of healthy fruits and vegetables. Choosing healthy foods for kids also can involve knowing the difference between healthy and unhealthy dietary choices. For instance, some health experts recommend only consuming bread products that are made from whole grains instead of processed, white flour products. Be wary of foods that claim to be healthy, such as sugar-free products, that actually contain a large dose of artificial ingredients. Checking nutritional labels and ingredients lists can help give a good idea of which foods live up to their labels. Kids love to snack, so keeping grab-and-go healthy foods for kids can be an important part of a nutritious diets. Consider pre-cutting apples, celery, and carrots and keeping them in airtight containers for easy snacking. Make healthy versions of popular snacks, such as quesadillas made with whole-wheat tortillas, black beans, and low-fat cheese. Even French fries can be healthy foods for kids, if they are sliced fresh from potatoes and baked with a sprinkle of salt and pepper. How Common Is Diabetes in Kids? How can I get my Kids to Try New Foods? Before I go shopping I always check with my family first. Finding healthy foods that my kids will eat usually ends with cheese, chicken, tuna, bread, pineapples, yogurt and frozen yogurt. I get really frustrated with their narrow list of "likes". I've even had a nutritionist come and discuss food options and the need for a wide variety of foods with my kids. I know eventually their tastes will mature, but until then I make sure they all take vitamins and omega 3 fish oil. I don't remember ever being this picky as a child but my mom might disagree with me. My youngest son has always had issues with food. For example, he wouldn't eat anything other than a peanut butter and jelly sandwich for lunch for at least two years straight. I remember buying organic peanut butter (with less sugar) and fruit preserves instead of the sugary-est jellies. Finding healthy snack foods for kids became my quest since I had several picky eaters and none of them would agree on anything. Now that they're older, two of them are still extremely picky and two of them do have allergic reactions to foods like mangoes, raspberries, soy, and other nuts. The allergies have helped us narrow food choices and then go from there. I made up a list of foods that each one refused to eat, got creative and found lots of options for everyone. Was it easy? No! It's been one of my greatest challenges as a mom.